The 10th annual Boston Asian American Film Festival. The filmmaker was in attendance. The 41st Asian American International Film Festival. The filmmaker was in attendance. The Art of Brooklyn film festival. The filmmaker was in attendance. DisOrient Asian American Film Festival of Oregon. “The Flip Side” won the festival’s Best Documentary Short award. Location: Kickstand Café, Arlington, Mass. A reading at a pop-up literary biergarten in front of the Cheers bar in the Faneuil Hall Marketplace, organized by the Boston Literary District. A joint reading and conversation with novelist Patricia Park, author of Re: Jane. Val was part of a panel discussion on “Leaving and Returning to China,” along with Suzanne Ma, author of Meet Me in Venice, and photographer Alan Chin, moderated by Melville House editor Wah-Ming Chang. Val introduced Yang Lina’s film Old Men, in conjunction with the Smithsonian’s Freer and Sackler Galleries’ exhibition “The Traveller’s Eye: Scenes of Asia.” Book signing to follow. Address: Freer and Sackler Galleries, Washington, D.C.
A talk/reading with screenings of film clips from Sixth Generation Chinese films of the 1990′s, focusing on my connections as a second-generation immigrant to underground filmmakers halfway around the world. 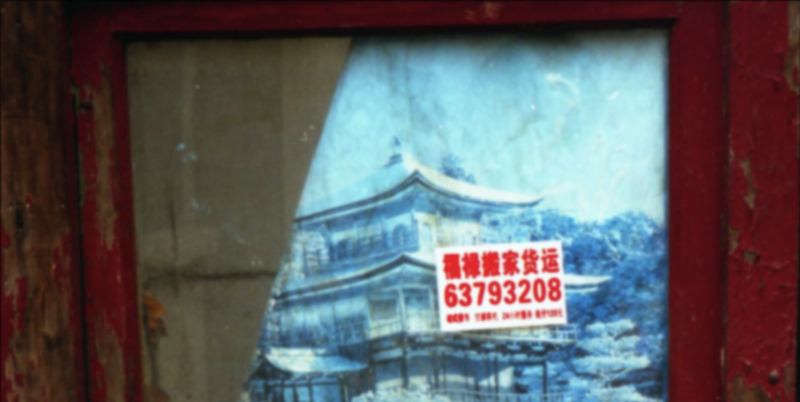 A talk/reading with screenings of film clips from Sixth Generation Chinese films of the 1990′s, focusing on the ways digital video revolutionized the country’s underground filmmaking.